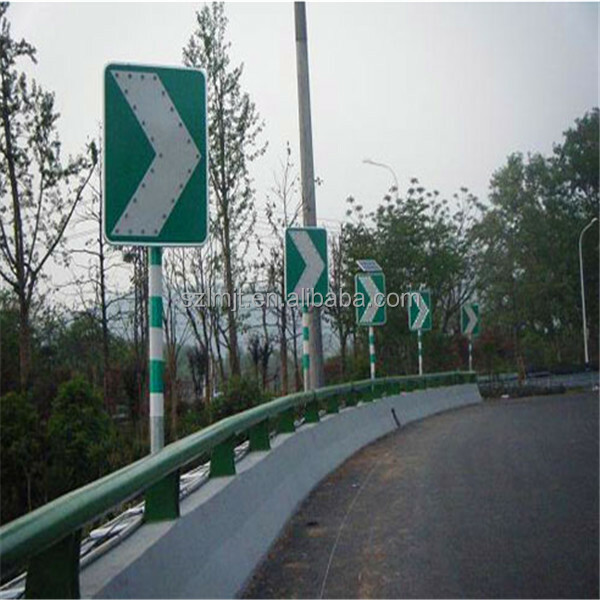 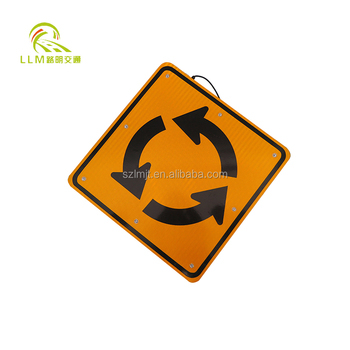 Traffic sign board is an equipment that adopt Graphical symbols and text-specific to transmit given information, to manage traffic, indicating the direction of vehicle in order to ensure the smooth flow in the road and traffic safety. 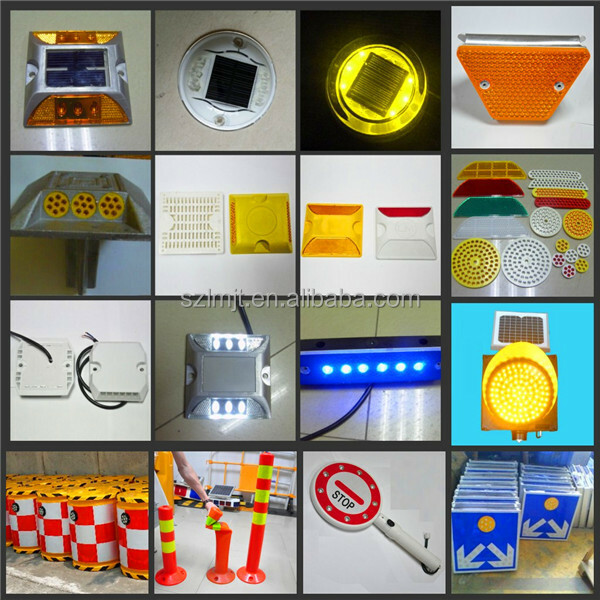 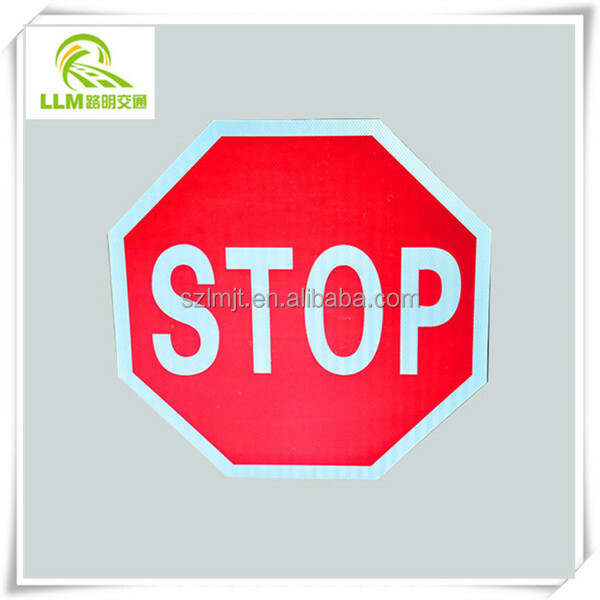 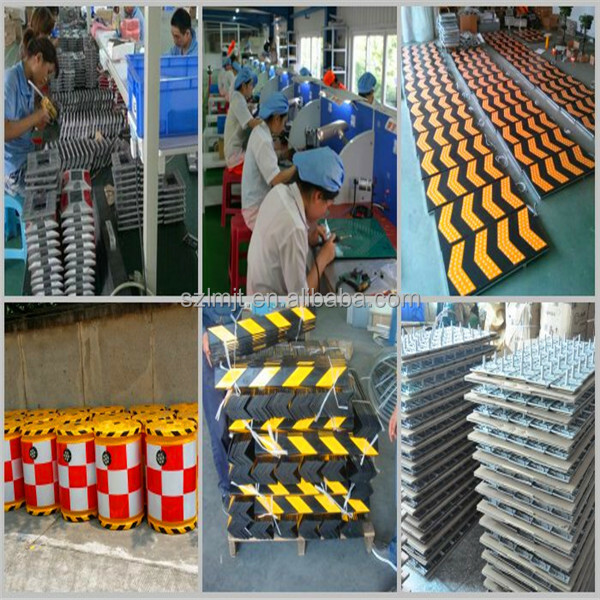 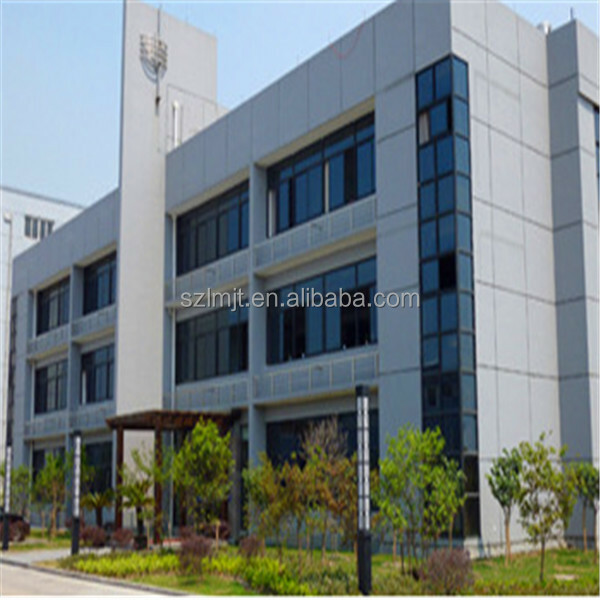 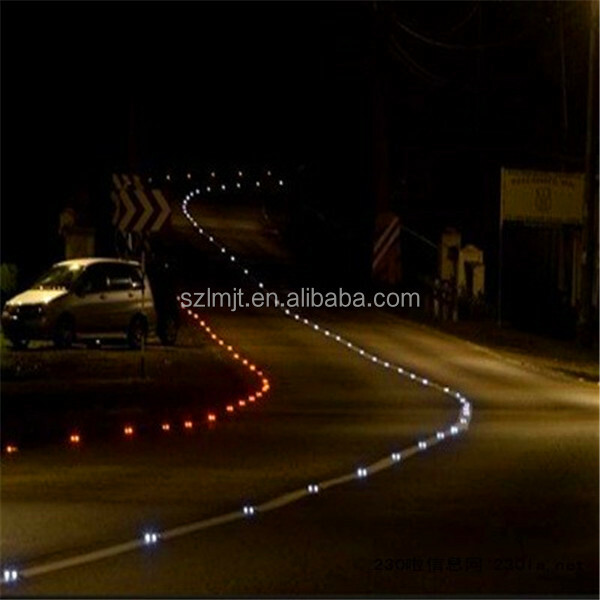 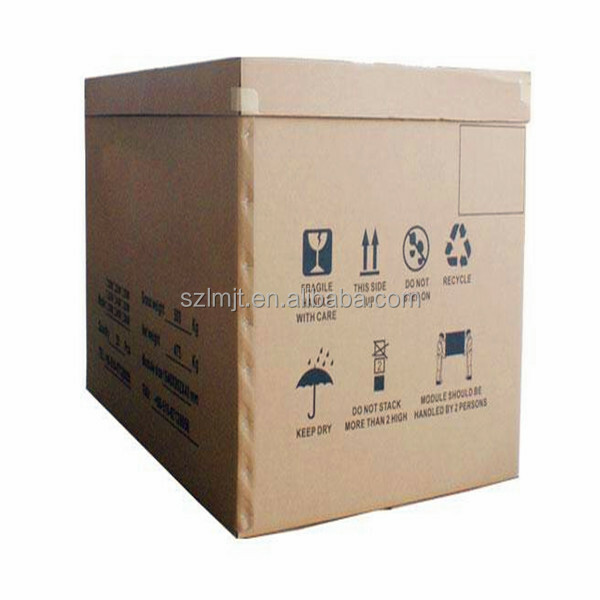 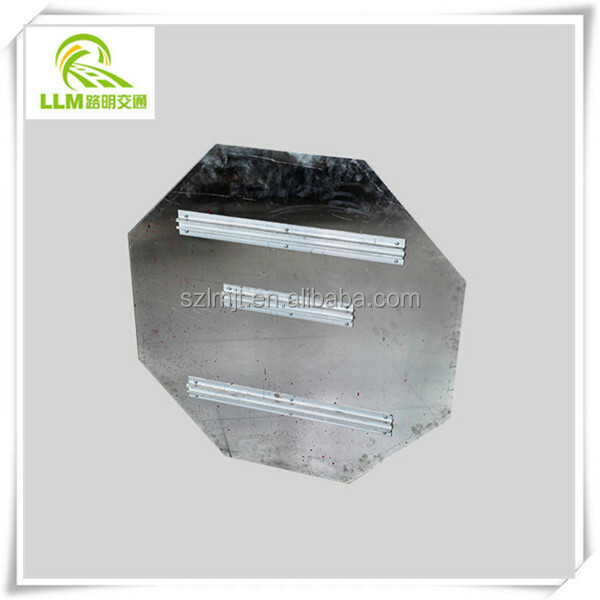 It mainly used in highways, urban roads and all dedicated roads, It is a rule that vehicles and pedestrians must comply. 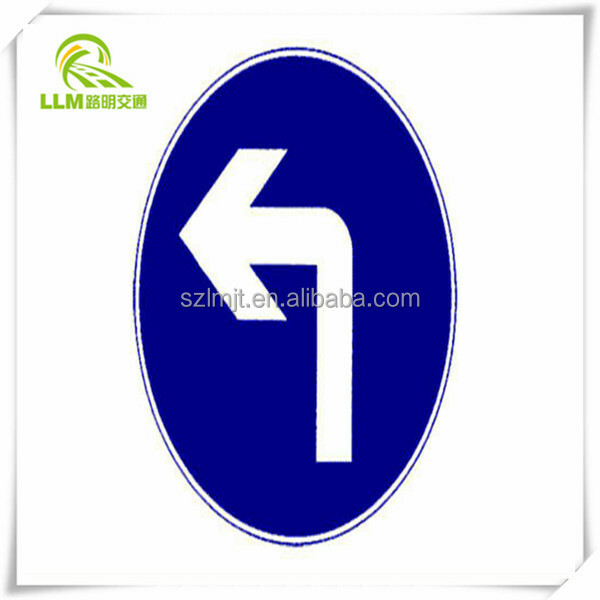 Highway, tunnel, parking lot, garage, cave tunnel etc.